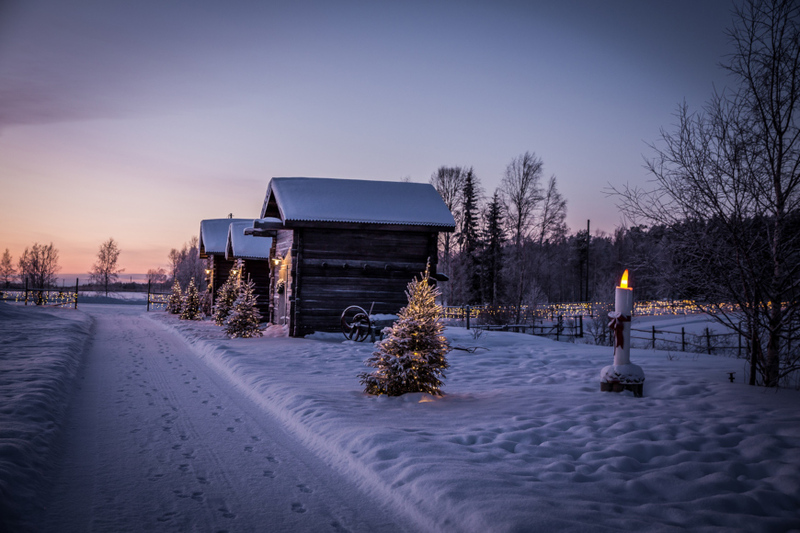 Destination of the Month: Lapland at its best – visiting Elves Village and enjoying nature in Levi! We travelled to Lapland from Southern Finland, and visited the holiday centre Levi in August 2018. When you think about Lapland as a potential holiday destination, you might probably think of winter, snow, and all the winter activities. But there is so much more to Lapland than the things the winter season is able to offer! The summer time is equally as fun. We spent part of our time in a village called Köngäs, 8 kilometres from Levi. There we found a unique destination Elves Village (Tonttula in Finnish). 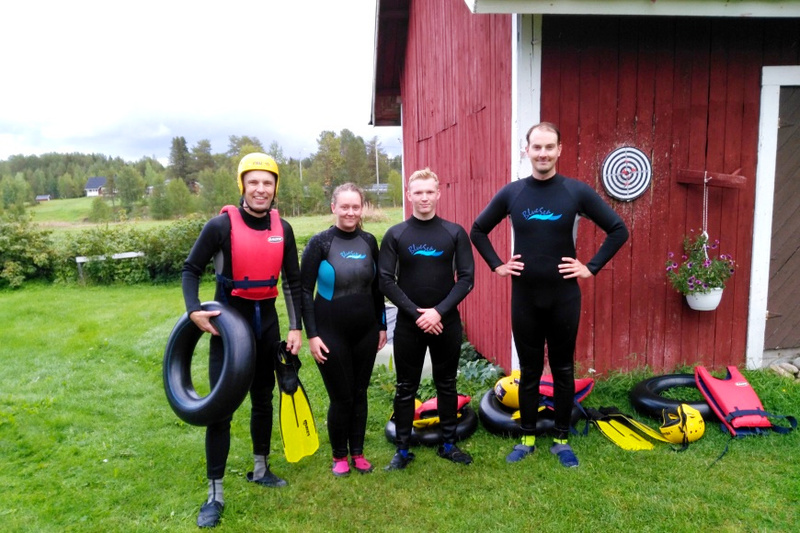 Besides Elves Village, we also went river rafting and hiking in the beautiful nature of Lapland! We visited an area called Elves Village! In the area visitors can find a secret place in the forest called Elves Hideaway with unique buildings such the Gingerbread House and Hidden Huts. You can find also the Northern Lights Tee-pee and a sauna in the area. There is an accommodation option, Elf’s cabin, near the area, also. Elves Hotel Taivaanvalkeat and Elves Hotel Blueberry Villa are also there to accommodate visitors, the last one only for group bookings. 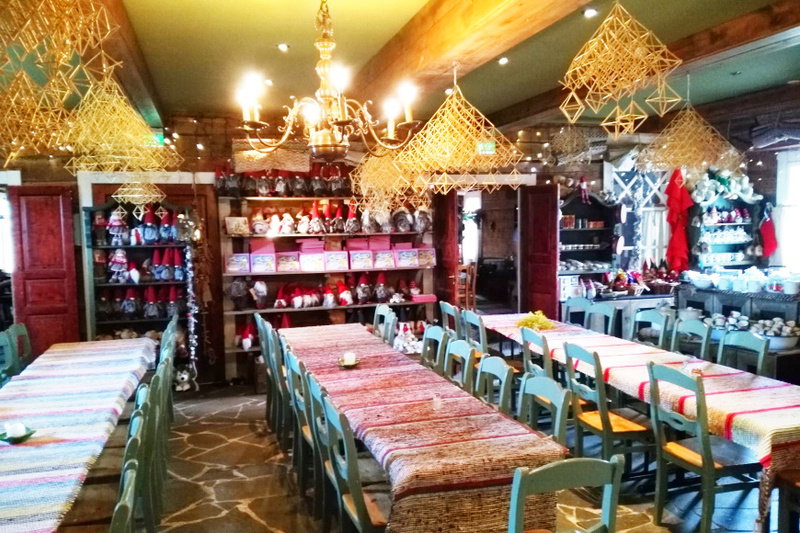 In the main building there are a restaurant and café, and you can buy also souvenirs and explore the Christmas feeling! Elves Village is a must visit in December! In the Santa’s Workshop visitors can bake gingerbread cookies and make decorations. It is also possible to drive a snowmobile or go on a ride with huskies or reindeer in the winter time! Read more about the winter activities at Elves Village here. At Elves Village there are a lot of things to do also in the summer time! 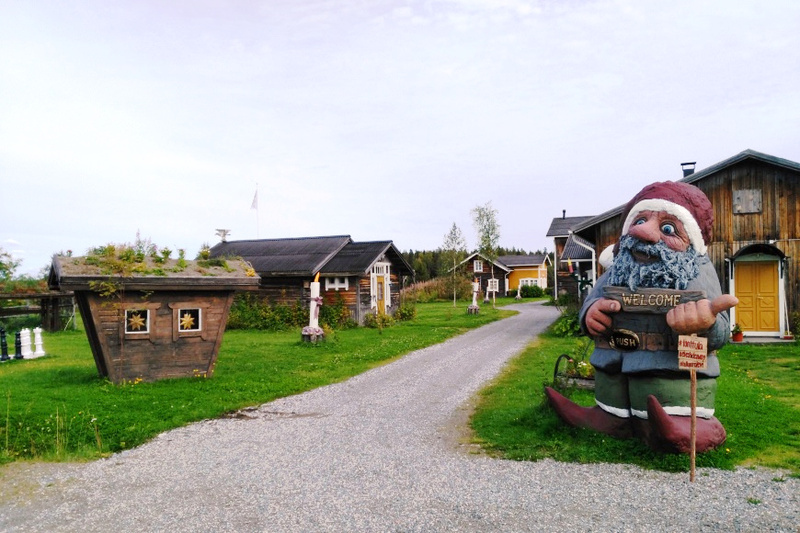 Elves Village is only a 20-minute drive away from Kittilä Airport. I took up the challenge to go river rafting with a car tire! There were the guide, Robert, and two British tourists, Lauren and Aeron, with me in the waves. There are also hiking and canoeing trips available for booking on Lapland’s Nature Experience’s website (www). When the snow starts to fall, there are activities such as snowshoe walking, skiing, and ice fishing trips available. 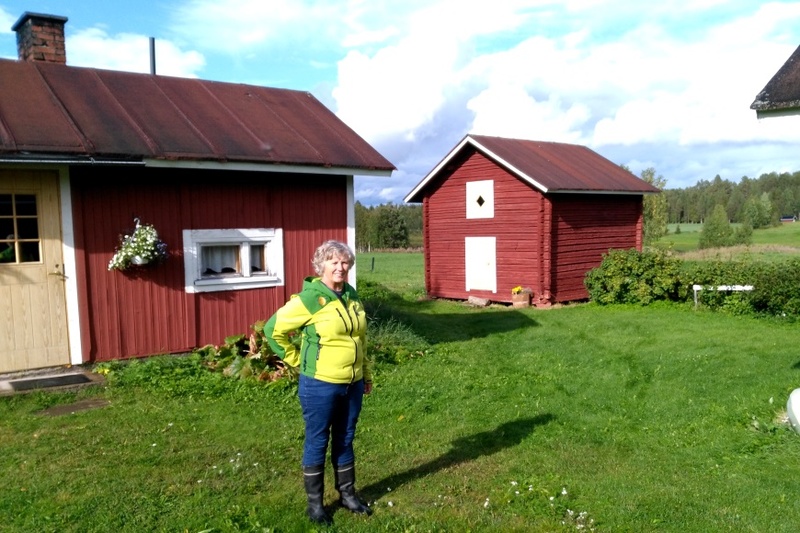 The entrepreneur of Lapland’s Nature Experience, Raija “Raiski” Palosaari, has a long experience of introducing nature activities for tourists, such as cross-country skiing, hiking, canoeing and snowshoeing. 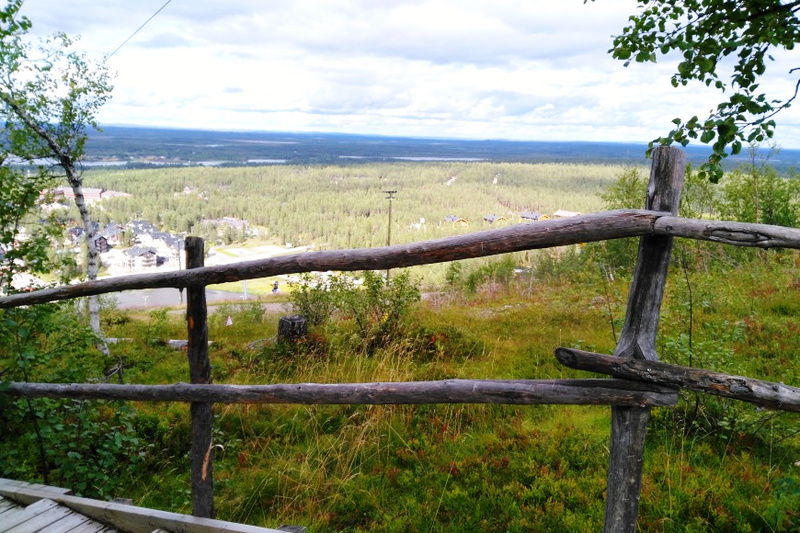 Lapland’s nature is beautiful! 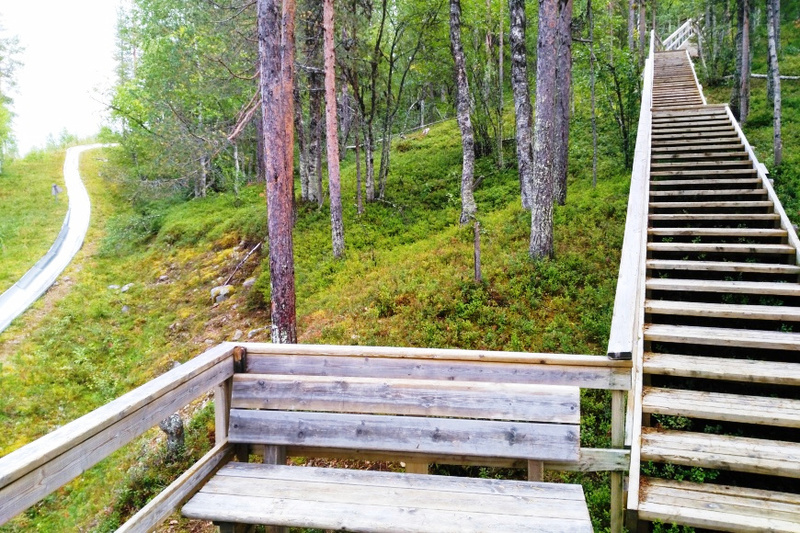 In the summer time it is a must to go hiking and follow the many hiking trails in the forests. We went for a 16 km hike around Kätkätunturi on the first day of our trip. It is easy to take a train to Levi or travel to Lapland by plane! There are also museums and art exhibitions in Levi. ”The spacious yard offers plenty to do for all ages around the year. At Tonttula – Elves Village you can spend a nice day-off with the family or relax after a day in a meeting. We have chosen Tonttula Elves Village and Lapland’s Nature Experience as the Destination of the Month of October 2018. 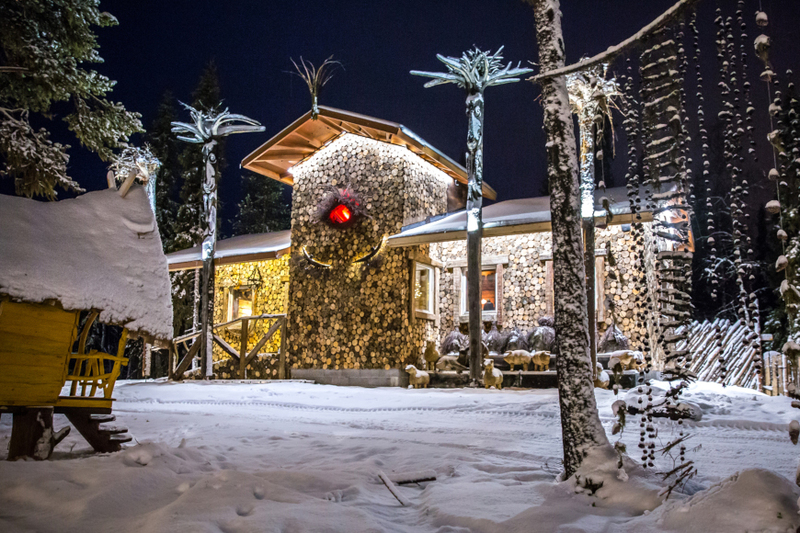 Tonttula Elves Village and Lapland’s Nature Experience are our Star Destinations and media customers.